The Opening Offer Annual rates are available where full payment is made at the start of the mooring period for the full 12 month duration. For moorings where a full annual payment is not made in advance or for moorings of less than a full year the Standard rates apply. They are due at the start of each mooring period and are usually made by monthly or quarterly standing order. 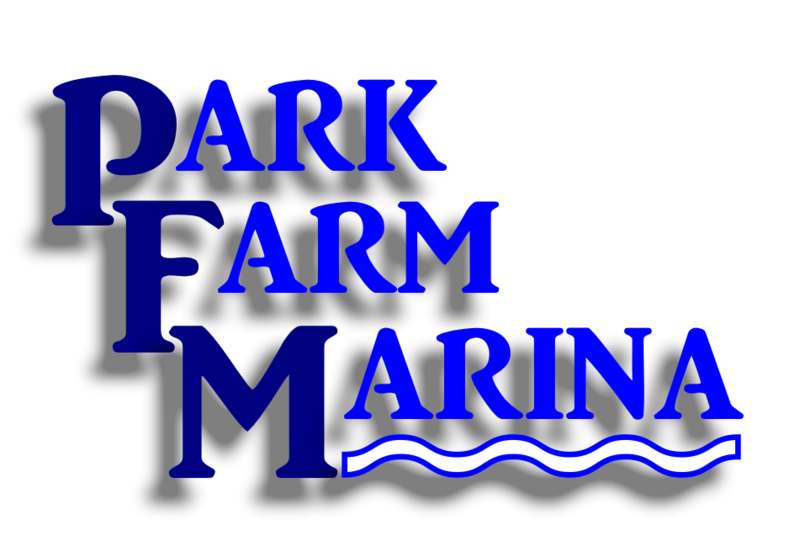 Payments can also be made by BACS transfer to Park Farm Marina Limited at sort code 09-06-66 account number 43075240 or in person by cash or cheque at the marina. The mooring rates are fixed until March 2018 and include VAT at 20%. Electricity is provided from smart meters on pedestals on the jetties and costs 25 pence per kilowatt hour (KWh) including VAT at 5%. After your arrival in the marina and on your request, the meter is loaded with £20 worth of electricity (80 KWh). More electricity can be added later; £20 worth at a time. Any unused electricity is refunded at the same rate if you leave the berth. Water is provide free of charge on the jetties. For security, the gates to the marina are locked and a gate key is available against a deposit of £20. The deposit is refunded in full when the key is returned.